With the beginning of sectoral dialogue partnership in 1989, ASEAN and Korea have become strong partners in all aspects of political-security, economy and socio-culture. ASEAN is Korea’s 2nd largest trading partner and 3rd largest investment destination, while Korea is ASEAN’s fifth largest partner in respective areas. ASEAN is also the number one tourist destination for Koreans, and the people-to-people exchanges between the two regions has reached 9 million. Since the inauguration of the Moon Jae-in administration in 2017, Korea has announced the New Southern Policy, targeting the ASEAN region to further deepen this partnership. 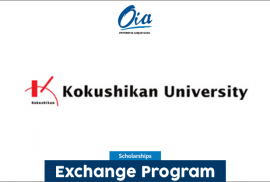 Against such backdrop, the ASEAN-Korea Centre, an inter-governmental organization mandated to promote economic and socio-cultural cooperation between ASEAN and Korea, is hosting the 2018 ASEAN-Korea Academic Essay Contest inviting students of ASEAN and Korea to share their perspectives and knowledge on ASEAN and ASEAN-Korea relations. The young perspectives of the youth of ASEAN and Korea will contribute toward building a true, genuine and lasting partnership. 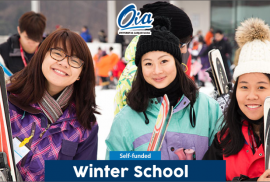 Yonsei University offers a 6-week winter program at its Sinchon campus for international students who would like to enjoy the winter in Seoul. 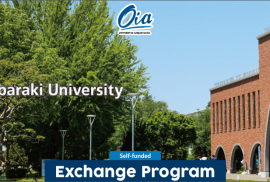 Hankuk University of Foreign Studies is a premier university for globalized education, where students from around the world actively foster our prevailing international mindset. Developed in conjunction with internationally renowned universities and research institutes, HUFS offers extensive opportunities to help students grow to become internationally competitive individuals. 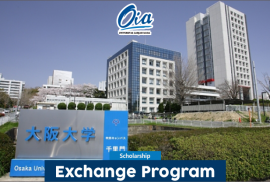 The student exchange program at HUFS is designed to develop a global perspective by gaining an appreciation of cultural diversity through immersion in academic and cultural experiences. 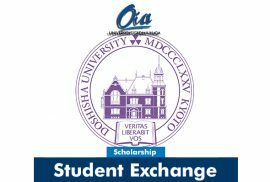 The Student Exchange Program is a system in which students of HUFS and overseas sister institutions, based on an agreement of credit and student exchanges, study at partner institutions for a specific period of time and get their credits accepted by their home institutions. Students remain enrolled at and pay tuition fees to their home institutions. 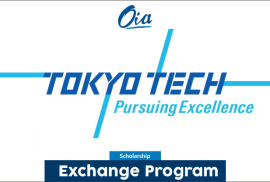 The programs that are undertaken may be credited towards a degree depending on transfer agreements.